The rhythms of modern electronic music will rise again this year in Thessaloniki with the 9th issue of the Reworks Festival from September 20th to 22nd, 2013. For the second year in a row the festival is three weeks long and will present – for the first time – a record label in addition to the workshops and the Free Stage on its very first day. 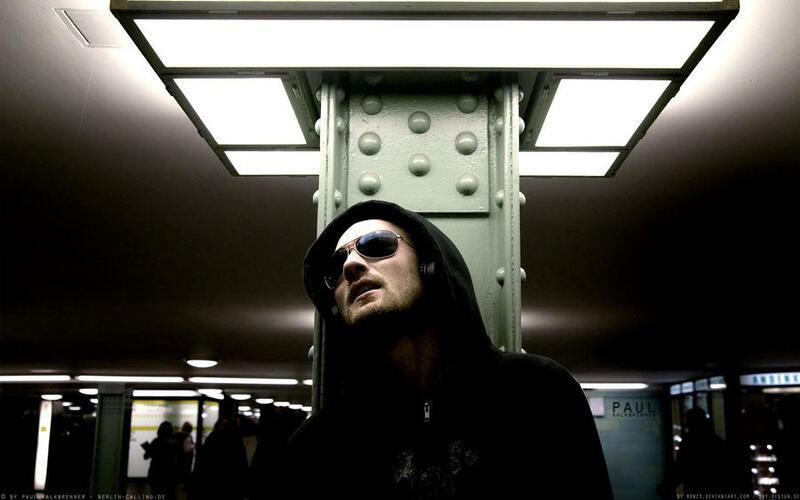 An impressive list of artists and musicians has been invited to attend this year’s event, three of which stand out in particular: Paul Kalkbrenner from Berlin, Tosca from Vienna and Josh Wink from Philadelphia (USA), all names that have influenced the development and course of modern music like no other. Some of the biggest names in recent years, which will also be participating in the festival, are the Americans Maceo Plex, Danny Daze & Jupiter Jazz. From Ellum presented, the eclectic Nina Kraviz and the british Εats Everything & Bicep. Also, for the first time, presenting: the record label Desolat with tINI, Robert Dietz and John Talabot. 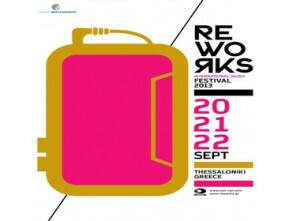 As every year, Reworks is an important platform of presentations of new and groundbreaking Greek artists like Ison / Actor One, Darktom & George Adi 9west, DreaMachinery, Plastic Flowers and Stassy, Mechanimal, Fantastikoi Hxoi, Alex Dimou, Steve Mill and Elias Tzikas. The public is invited to counter the difficult situation of our time with this year’s message: “We define our Future”. Artists and visitors are invited to “define” their own future, without inertia and stagnation. For the seventh consecutive year, the Resident Advisor Guide is putting the Reworks Festival into the top 10 of the best festivals in the world for the month of September. This year’s program is the most ambitious one so far and, with an entry of 50 € for 3 days full of musical events, one of the most affordable ones in Europe.